We are a passionate community, creating awareness for all willing to explore. Let’s walk the path of well being together. We are a passionate community here to help you discover your options to create a life you love and the health and energy to enjoy it. Let's walk the path of well being together! True health and healing encompass mind, body and SPIRIT. However, you may not know where to begin with the spirit piece. 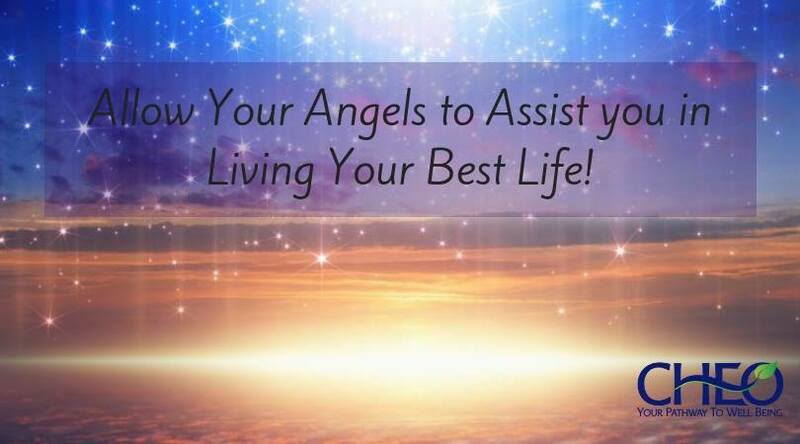 Lisa Gontarski, with Angel Essence Healing, plans to help you by teaching us about angels and how they can help you get to where you want to go. Dr. Joe’s goal is to make sure you are truly informed about all of the benefits, uses and risks before jumping in. 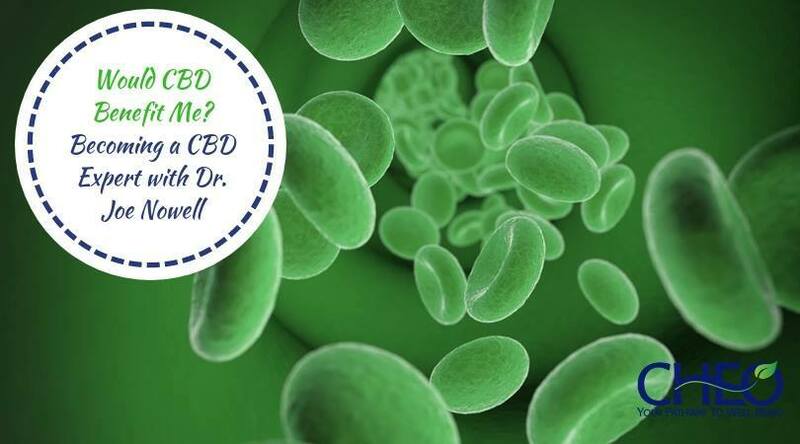 He will talk everything from absorption, food interaction and how to check the quality, along with answering your CBD questions! 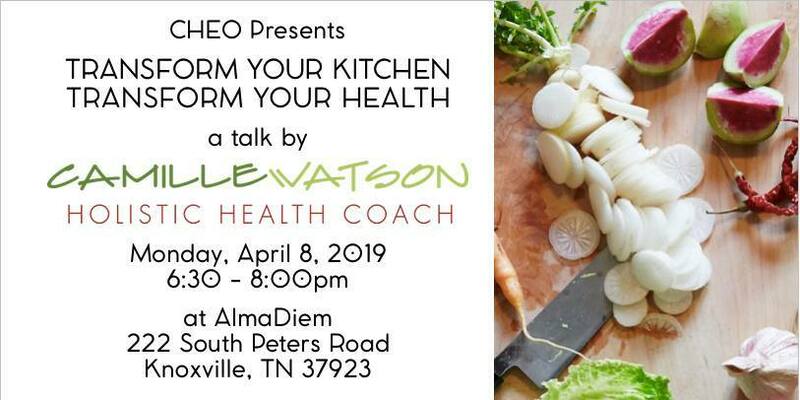 Transform Your Kitchen, Transform Your Health! Do you know you can transform your health by changing what you put on your plate? No more guessing games on what to eat for GREAT health! 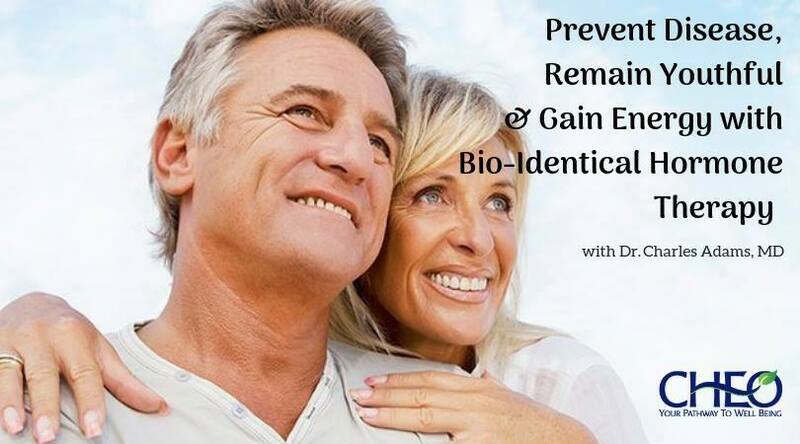 Learn how to avoid these and more with a natural and safe solution, unlike traditional hormone therapy: Bio-Identical Hormone Therapy. 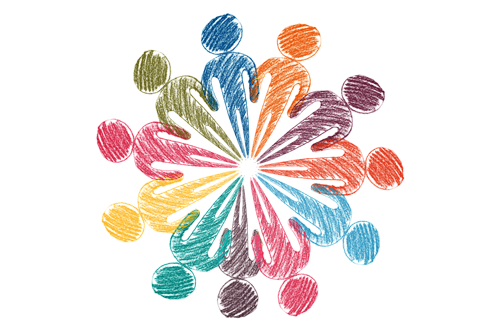 Search our practitioner directory and move forward on your wellbeing pathway! Are you a Health Professional, a Holistic Practitioner or simply an advocate for achieving wellness more naturally?